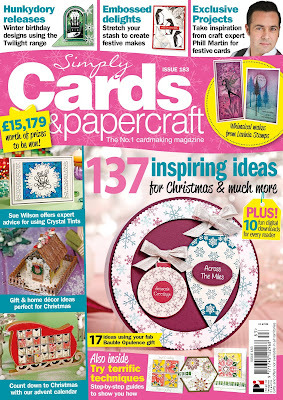 Today's project is the one that has just been published in Simply Cards & Papercraft Magazine issue 183. 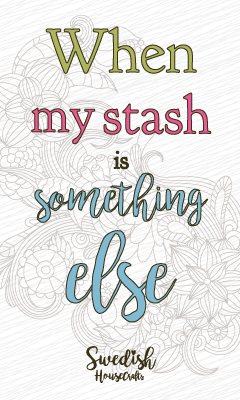 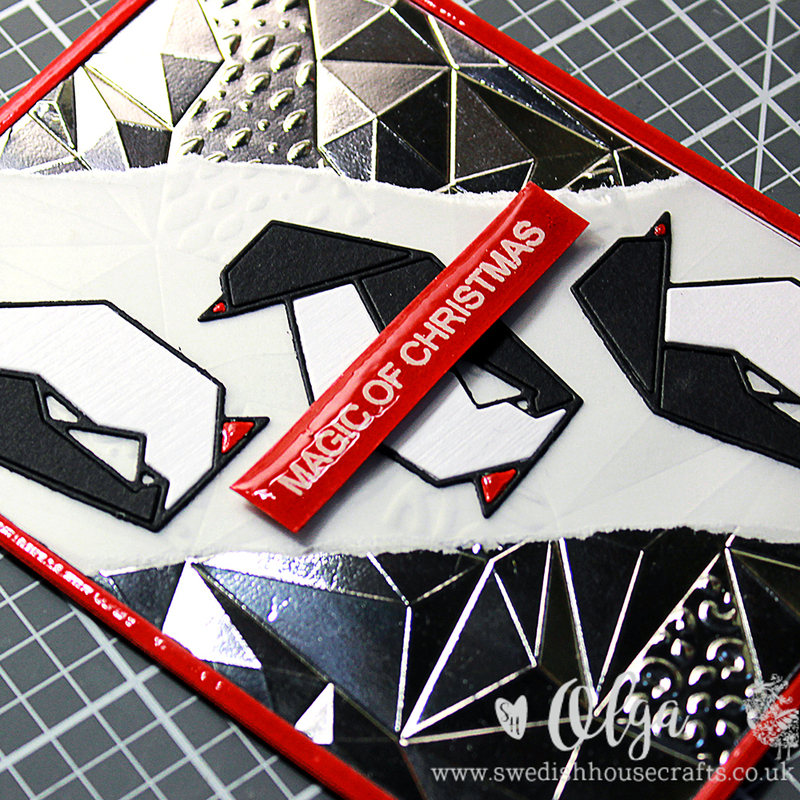 It is all about stretching your supplies to create original non-traditional Holiday projects. I have used Origami Penguins die set by Gummiapan together with non-Holiday embossing folder to make a Pop Art card with lots of geometric patterns and wild colour and texture combinations. 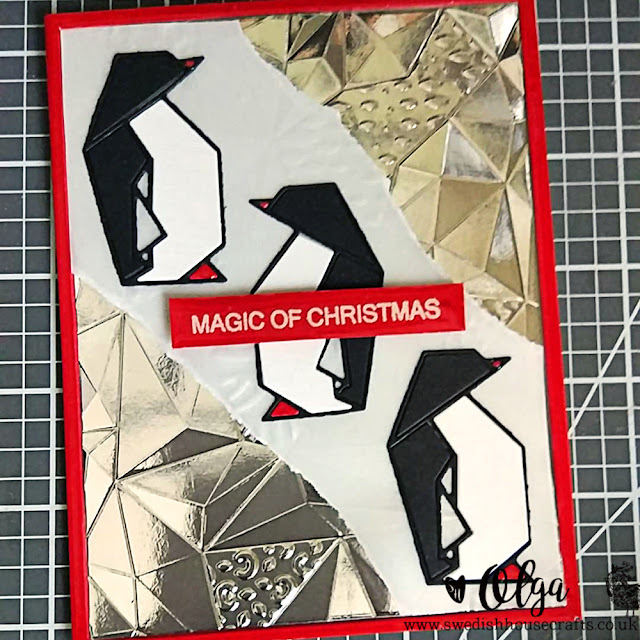 Check out the magazine for more information and watch the beginning to end video tutorial below to learn exactly how this card was made!